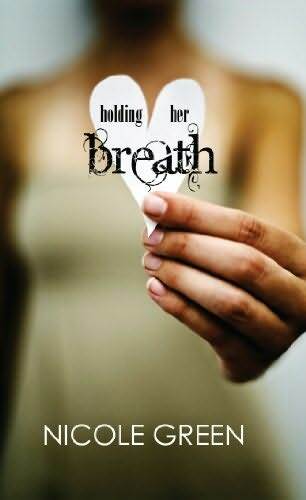 As I was browsing through Goodreads I came across the book Holding Her Breath by Nicole Green. 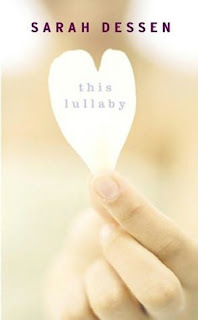 I like the font on the cover, but it reminded me of another book, This Lullaby by Sarah Dessen. At first, I thought that This Lullaby was simply a close up picture of Holding Her Breath, but then I noticed that while the dresses are similar the hands are slightly different. It might be a different picture all together, or the same person with a slightly different pose? I didn't realize you were blogging again! Glad to see you posting similar covers posts again too! This Lullaby has an exact match cover, which you can see on Alea's blog here. It's been awhile, eh? :p Thanks for the link! That one looks more similiar to Lullaby then the one I posted.